With in-house color sorting, the residents sort their household’s waste into different colored bags. The system is user-friendly, hygienic with hermetical bags and the final material can go directly to be recycled. The Optibag system is based on a well-proven solution, waste in sorted and collected in a single bin. This leads to a reduced environmental impact by reduced transports compared to other systems. Today we can sort up to nine different colored bags and in the future even more. This is how does source separation work with Optibag. The households sort their waste in different colored bags at home. 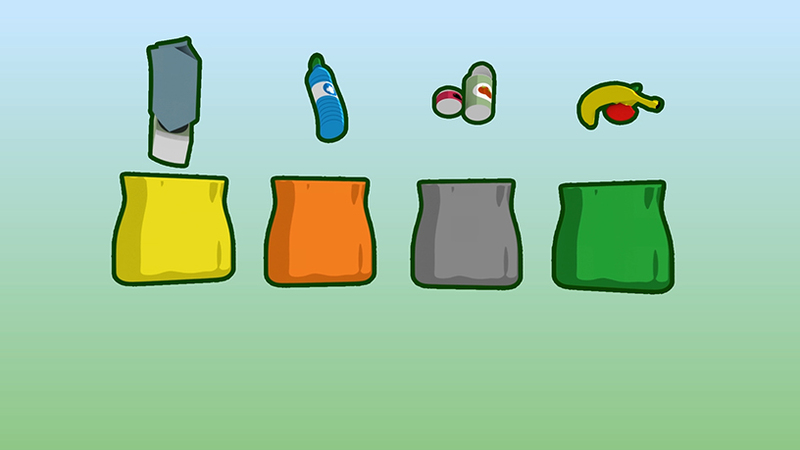 Different recyclables have their own color, such as green for food waste and purple for textiles. All bags are then thrown into a single bin, which is emptied by a regular waste collection truck. At the optical sorting plant, the bags are sorted by color to the correct container and goes to recycling. It is easy for households to sort their waste – and easy for the municipalities, as no bins or waste collection trucks need to be replaced or changed. The Optibag system has been developed to contribute to a better environment. The waste is transported in well-sealed bags throughout the process, from transportation to separation process. The fully automatic optical sorting system is controlled and monitored by computers and by an operator in a control room. This leads to a modern, environmentally friendly and hygienic work environment throughout the whole collection and sorting process. 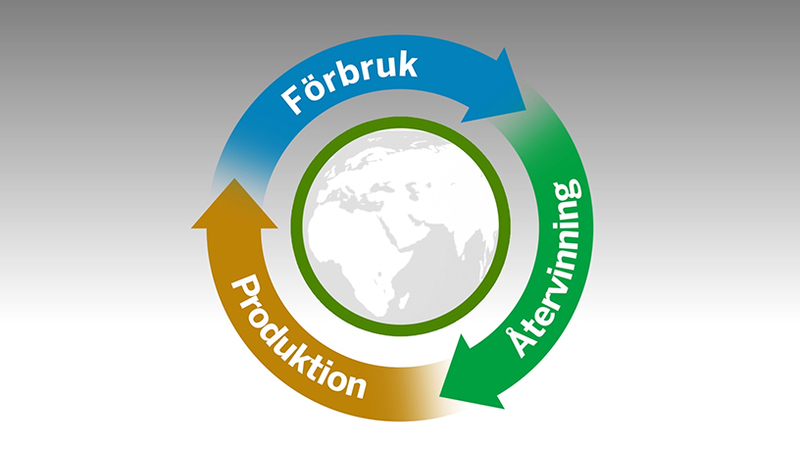 Optibag closes the circle in the so-called circular economy; by simplify the recycling of materials. 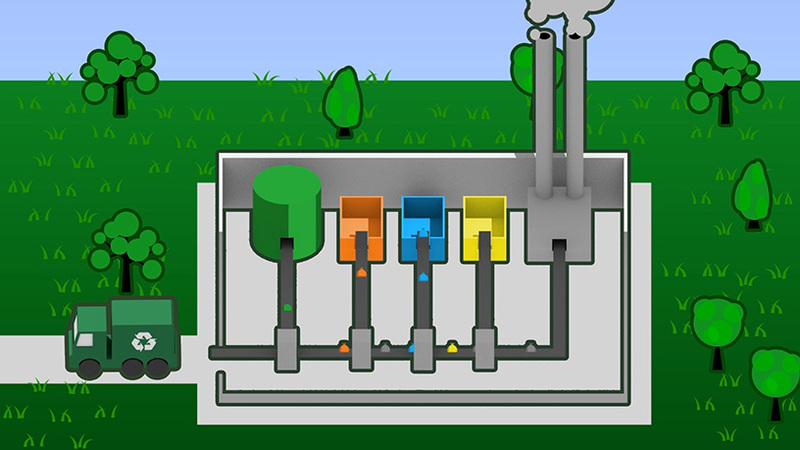 Simple source separation at home is the best solution for increased recycling rates. We have the knowledge and see the benefits of in-house sorting in a user-friendly system. Waste will not disappear, but it will become a resource that is recycled and lives on in our society.